1. 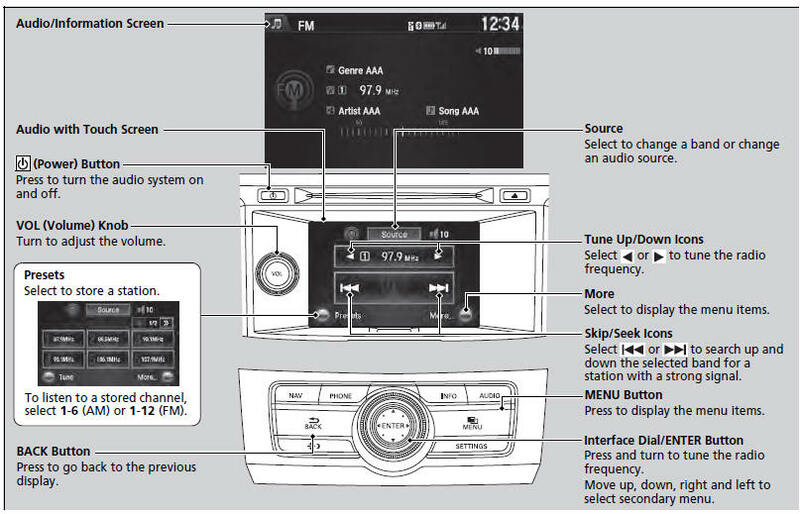 Press the MENU button while listening to an FM station. Display the radio text information of the selected RDS station.